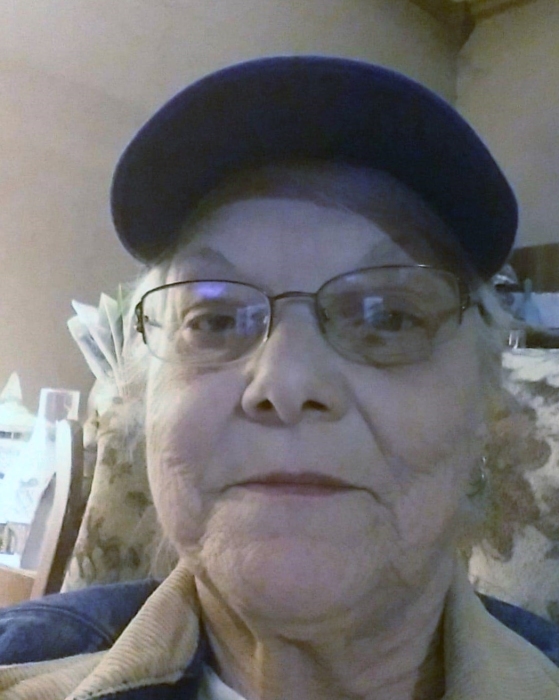 Jessica C. Byrd, age 67 passed away March 19, 2019 at St. Elizabeth Hospital from injuries sustained in an accident. She was born June 4, 1951 in Bristol, Indiana to William and Nadabell (Lane) Singleton, and had been employed at American Steel Co. for 43 years as a steel worker. She is survived by her sons; Marc (Melissa) Byrd of Akron, and Matthew (Stephanie) Byrd of Sebring. Sisters; Yolonda " Yo Yo" (William) Conrad of Texas, Sheila Tolley of Alliance, Teffany Fuston of Massillion and Eyvonne Simon of Texas. Brother; John Singleton of Tennessee . Grandchildren; Damien, Chase, Enchanty, Chance, Zachary, Dylan, Breanna, Nathan, Matthew Jr., Alexis, and Emily. Besides her parents she was preceded in death by her son; Michael Gabeldon. A funeral service will be held March 29, 2019 from 4 to 6 p.m. at Dean's Funeral Home.